Frugal Fitness: Why Choose RESULTS Private Fitness Boston, MA? Why Choose RESULTS Private Fitness Boston, MA? 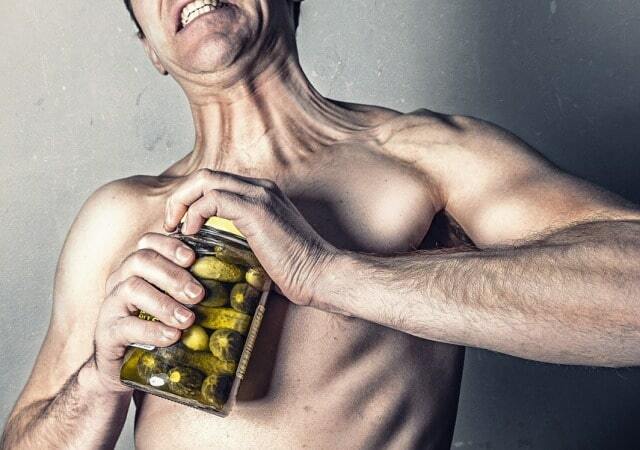 I've worked my whole life in the fitness industry at nearly a dozen health clubs and gyms. I've also been to about a hundred different fitness facilities of all types, all over the United States. During my career I have often felt very limited by the prices, policies, and programs that were available to my clients at these other locations. I've seen a lot of good things but also a lot of not so good things over the years. I've seen dozens of unqualified and non-certified trainers rip off clients or even injure them with improper workout mechanics. I've seen gyms sell memberships and training packages and count on the member or client not to show up! Some gyms' business models are based on its members never showing up! Over the years, I got sick of these other mediocre fitness companies and decided I needed a change. Unqualified Trainers- Most other personal trainers do not have a college degree, especially in a field specific to a career in personal training. Many aren't even certified. Even if they are "certified", they often have had to do nothing but a weekend seminar or a simple take home test after a few hours of studying. Uninspired Programs- Many other trainers simply give you the workouts that they personally perform, or just copy and paste one from a random website or program! Astronomical Prices- Average prices for personal training, especially in Greater Boston, is about $70-80 per hour, sometimes up to $100 per hour! That is too expensive to provide clients with the sessions they need to succeed! service and price, I would have to do it myself! That is the reason I formed RESULTS Private Fitness, to give clients the highest quality product and value on the market today! There are a lot of fitness and personal training companies out there, so here is a breakdown of what makes RESULTS the superior choice. Impeccable Service- I do everything in my power to keep workouts fresh, clients satisfied, and fitness results progressing. The customer truly comes first. If I make a mistake, I make sure the client is overly compensated and ends up satisfied. Reasonable Prices- I promise to have the lowest price in the area over all of my competition for all of the services I provide. Genuine Desire To Help People- Most gyms and trainers out there just consider you a number or a walking dollar sign. I sincerely care about all my clients and their health. I do just about everything in my power to help them succeed and improve their lives. 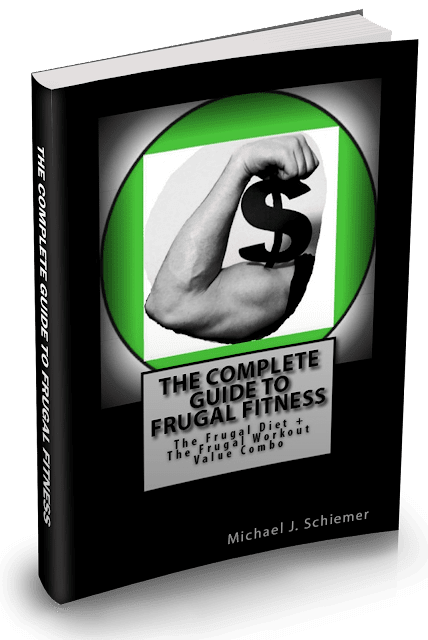 Interested in more articles about frugal fitness personal training?